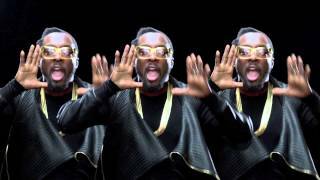 Included in the countdown is will.i.am - Scream & Shout ft. Britney Spears. Also included in the countdown is One Direction - Kiss You. Also, check out Bruno Mars - When I Was Your Man. Making its way in the list is Taylor Swift - I Knew You Were Trouble. And then there is Bruno Mars - Locked Out Of Heaven.